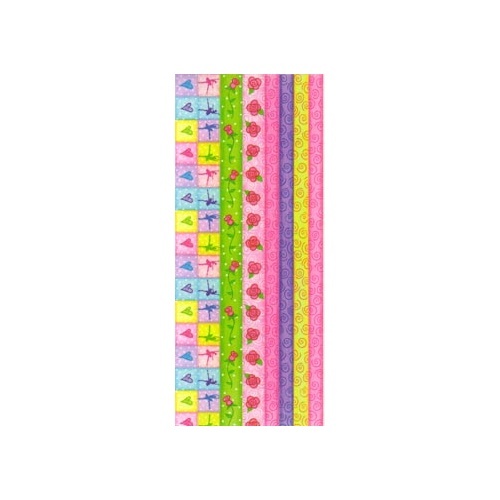 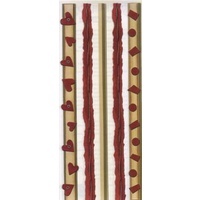 Sheet size 13cmx30cm With Hearts in squares, roses, swirls and dancing ladiy borders in bright colours this sticker is perfect to use for all types of cards or scrapbook pages. 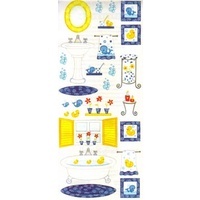 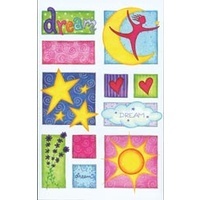 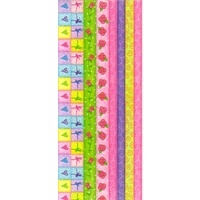 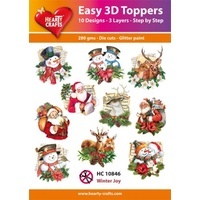 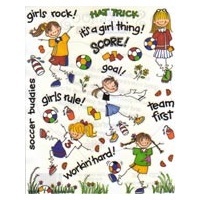 You could even decorate a special box or picture frame using this sticker sheet. 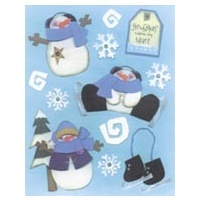 Made by Penny Black, we are sure you will love these cute stickers.